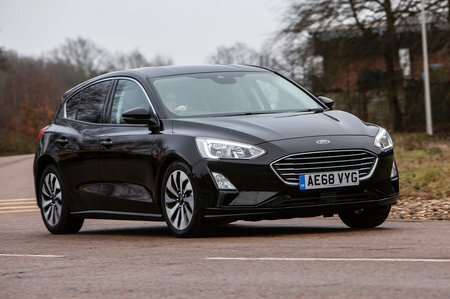 Best used Ford Focus Review - 2018-present | What Car? What alternatives should I consider to a used Ford Focus hatchback? You might think that the Audi A3 would be completely out of your price range but, in actual fact, a used A3 is surprisingly affordable. 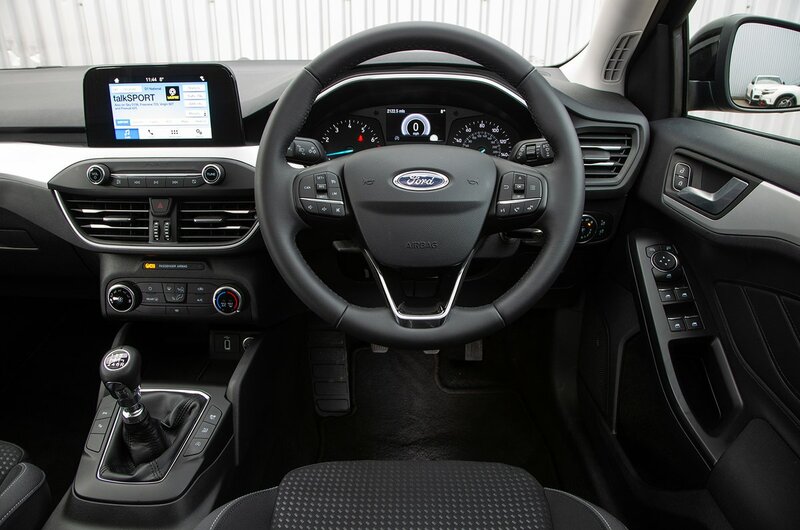 Not only does it have a vastly superior interior, but it also handles well and gets a very efficient range of petrol and diesel engines. Rear passenger space isn’t a patch on what you get in the Audi but, on the whole, it’s a fantastic used family car. If maximum interior space is what you’re after, then the car to go for has to be the Skoda Octavia. Rivals can’t touch it for boot volume and it puts larger executive cars to shame when it comes to rear leg room.